Hidden Bay Condos are situated on 24 acres of private landscaped grounds, surrounded on two sides by water, bordering a park, reached through a single 24-hour security gate. The clubhouse features a heated pool and spa overlooking the bay, as well as 4 lighted tennis courts. And golfers of all abilities will enjoy the luxury of two practice fairways at your door with the only waterfront hole in Aventura. The 66-slip marina includes a yacht club with its own clubhouse and recreation facilities. The Health Club features everything from the latest equipment and personal trainers to aerobics classes and steam and sauna. Graciously appointed luxury condos at Hidden Bay are designed for lavish living in Aventura. 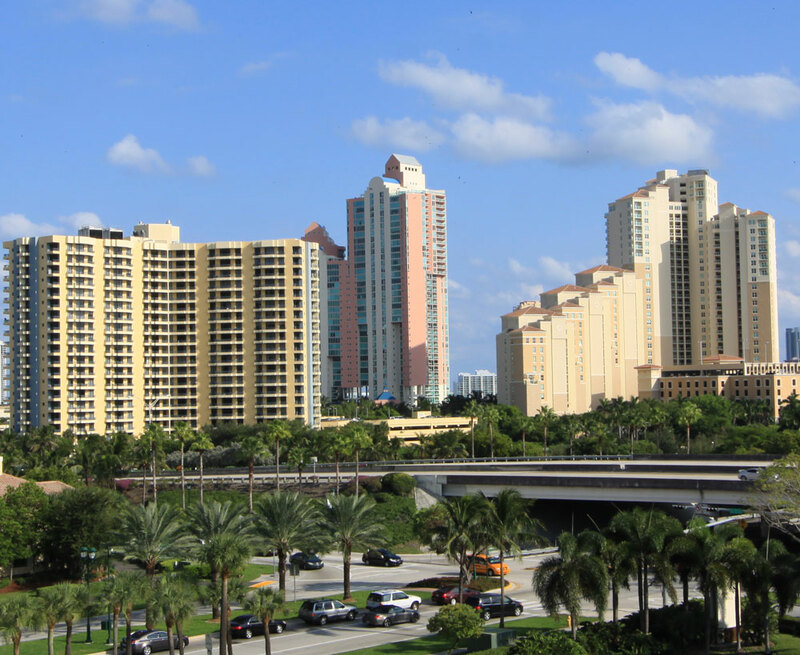 This private enclave has three uniquely designed towers, comprised of over 300 residences, situated at the point of Dumfoundling Bay in the City of Aventura. The 20 story, 30 story and 40 story buildings share one elegant lobby, clubhouse and spa, two swimming pools, four tennis courts, a party room and lovely marina mooring up to 65 foot yachts. 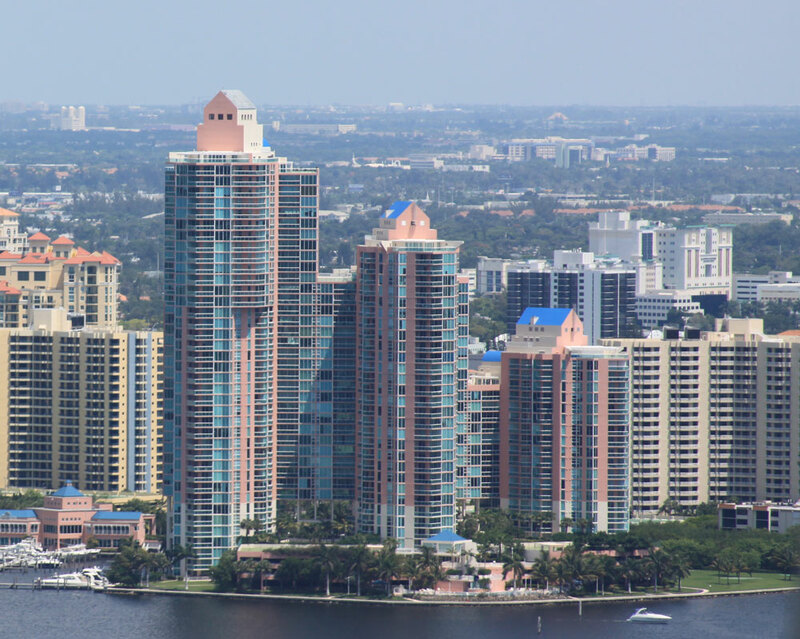 The luxury condos at Hidden Bay in Aventura offer some of the most spectacular views in South Florida at an ideal address close to shopping, parks and fine dining. Serenely private and secure, the complex sits on 24 acres of landscaped grounds surrounded on two sides by water. 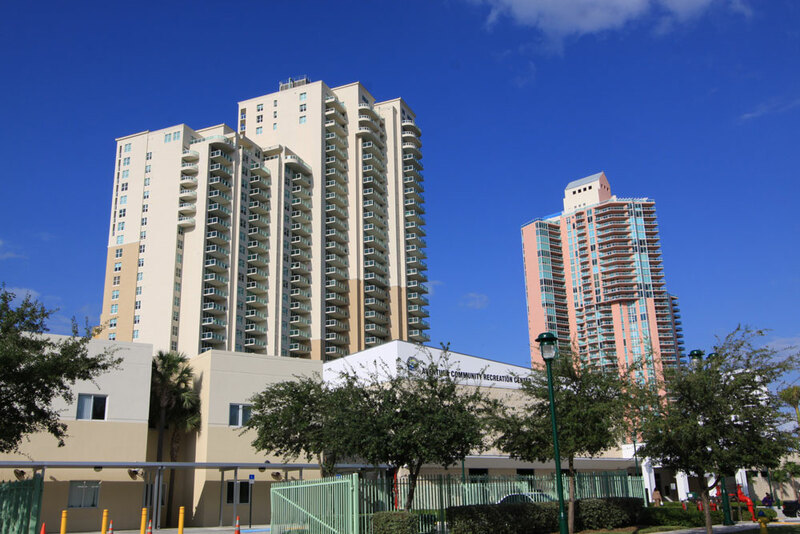 Though set back, residents enjoy walking on the grounds and around the marina, and even to the Aventura Mall, the adjacent Founders Park and Aventura City Hall, less than a mile away. Turnberry Resort and Country Club is a five-minute ride away. The living areas and bedrooms are thoughtfully designed to function contiguously, by minimizing hallways. Meanwhile, in the generous kitchens, there is ample counter space and a breakfast bar, complete with granite countertops and imported wood cabinetry. Whether it's just a sandwich for lunch or a buffet dinner for 10, the kitchen is open and inviting. The generous master baths are luxury personified, meticulously finished to the last quality detail. The 373 available condominiums of Hidden Bay feature a flow-thru unit design popular in luxury condominium real estate around the world. The 1, 2, and 3-bedroom condominiums of Hidden Bay range in size from 800 to 3000 square feet.